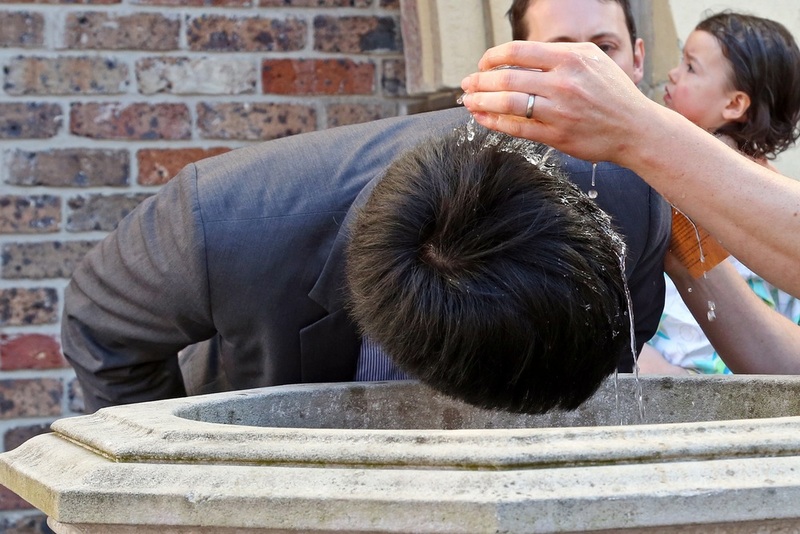 At one level baptism is quite simple to get your head around. While the precise mechanics varies from church to church, the basic idea is the same throughout the world and throughout history. It involves water and words.